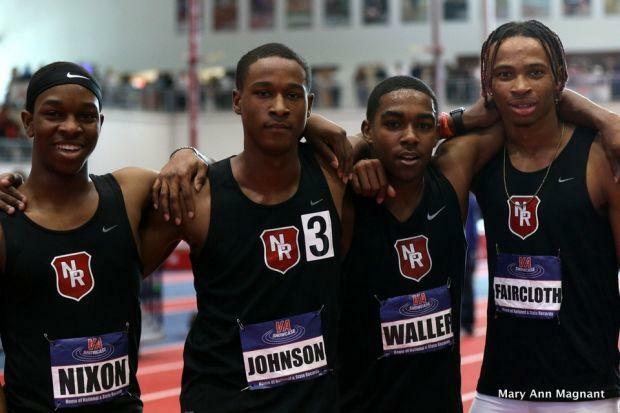 Nansemond River, better known as Team War at Nationals, is one of many in our countdown for who can win a national title this week. These warriors will be looking to win the 4x200m relay. They have run 1:27.64 already this season to rank third in the nation and fourth all-time in Virginia. This quartet of Nixon, Johnson, Waller, and Faircloth is not only fast but tough as well. They may enter Nationals as the third seed but cannot be counted out for how they ran at Millrose and the VA Showcase against US #1 Bullis and US #2 Dematha. These three teams will decide the race and it will honestly come down to seeding and lane assignment from the prelims to finals. If Team War were to win the 4x200 title it would make it four years in a row that a VA team has won this title. T.C. Williams and Western Branch have won all of them since 2015. Other Virginia contenders in this event are Potomac Senior, Fork Union, and T.C. Williams.